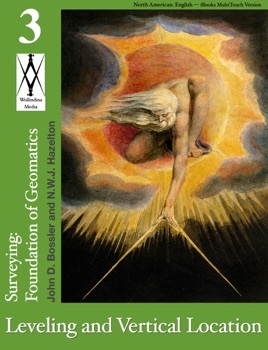 This new textbook series for surveying and geomatics programs builds on the venerable Surveying text by Harry Bouchard, Frank Moffitt and John Bossler. 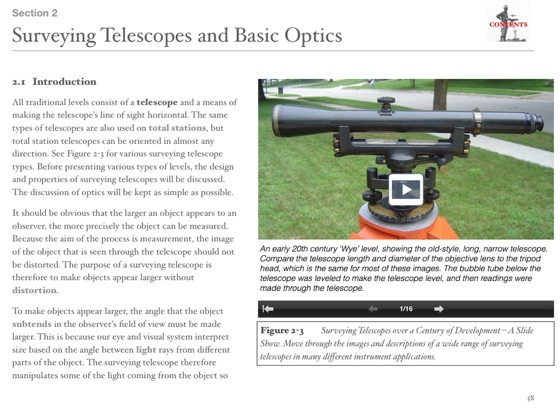 It is a complete revision and restructuring of that book to take advantage of the latest textbook technology, and the latest advances in surveying and geomatics. 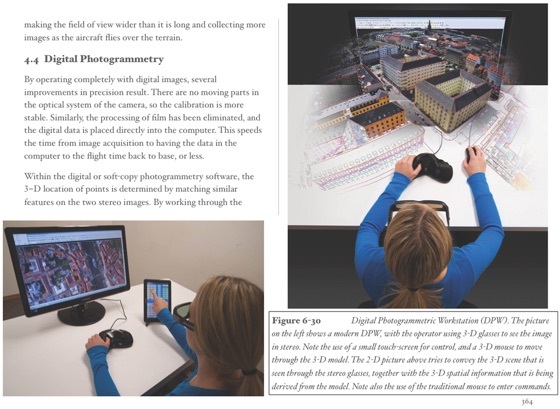 Presented as an iBooks Textbook, it includes video, animations, slideshows, interactive illustrations, full color text and figures (as appropriate), and hyperlinked text. This volume, Leveling and Vertical Location, is a stand-alone textbook on its subject, but also fits into the series to provide a comprehensive overview of the discipline. 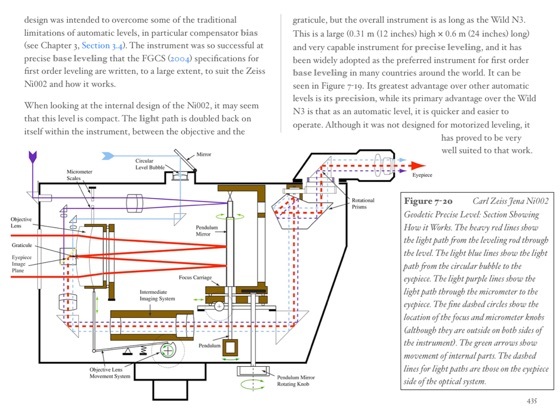 Primarily for students in surveying, geomatics, and engineering, at 2-year and 4-year programs, it is also a suitable reference for educators, working professionals, and anyone who needs to understand vertical location. Designed to be easily read and understood, it has a strong practical orientation, while also including advanced topics. 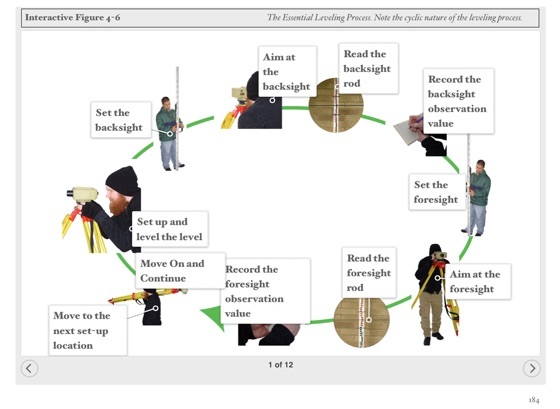 Videos show how to do field work; text and illustrations work through field work in detail; field note recording is covered, step by step, in slideshows that the reader paces. 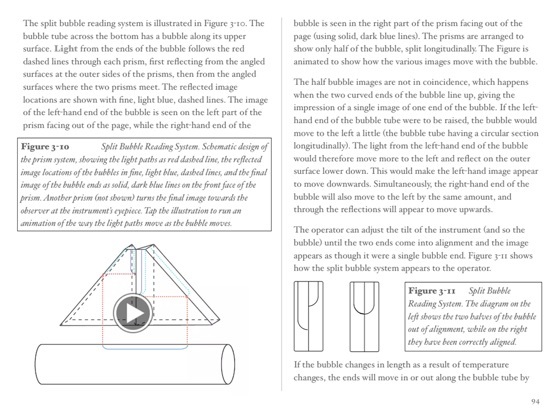 Readers can also add highlights, notes and bookmarks to the text, which will propagate across all their devices where their book is held. While covering leading-edge topics and their association with vertical location (e.g., LiDAR, UAVs, Locata, digital photogrammetry, IfSAR), the historical foundation of current methods is included, together with the rationale for certain methodologies.